Washoe had a patato war in 1857. Washoe has a lake were Indians fish. 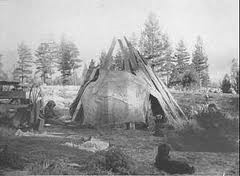 Indins in Washoe houses are tepes.Some Washoe indins live in caves.